Here's the latest from my little old corner of the world. July 2017 - Pearl has put out a new kit. 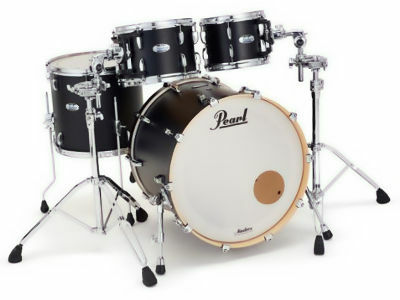 The 'Pearl Masters Maple Complete' looks pretty sweet in any of it's 5 finishes (I like the Black Caviar Matte). It comes in 4 configurations, and it sounds real good too - great tone plus an enhanced resonance. Good mounts, and a decent price. June 2017 - I've been reading about Jonathan Ullman, based in Boston. He made the move from the local band scene to being a sticks-for-hire session guy. 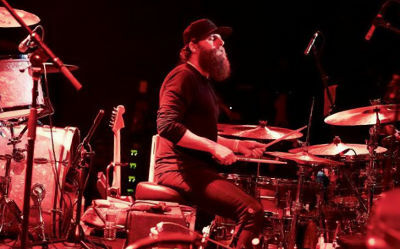 If you're finding the band grind hard as a drummer, you might want to check him out. If you've got the right personality, drive and skills of course, you can make an awesome living out of session playing.